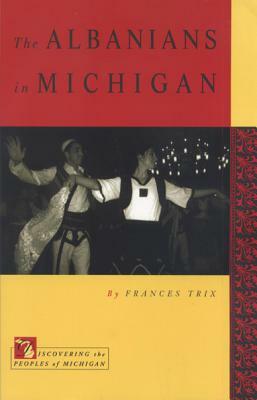 African Americans, as free laborers and as slaves, were among the earliest permanent residents of Michigan, settling among the French, British, and Native people with whom they worked and farmed. 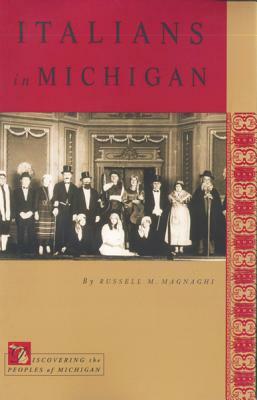 Lewis Walker and Benjamin Wilson recount the long history of African American communities in Michigan, delineating their change over time, as migrants from the South, East, and overseas made their homes in the state. 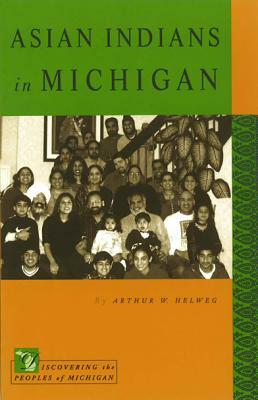 Moreover, the authors show how Michigan's development is inextricably joined with the vitality and strength of its African American residents. In a related chapter, Linwood Cousins examines youth culture and identity in African American schools, linking education with historical and contemporary issues of economics, racism, and power. Description: African Americans, as free laborers and as slaves, were among the earliest permanent residents of Michigan, settling among the French, British, and Native people with whom they worked and farmed. 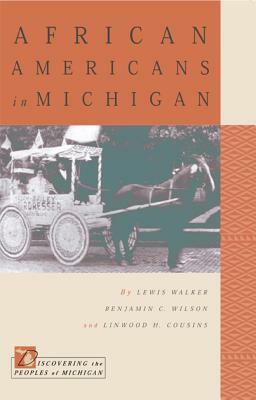 Lewis Walker and Benjamin Wilson recount the long history of African American communities in Michigan, delineating their change over time, as migrants from the South, East, and overseas made their homes in the state. 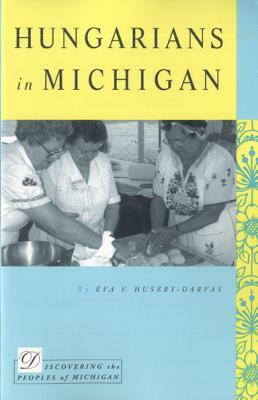 Moreover, the authors show how Michigan's development is inextricably joined with the vitality and strength of its African American residents. In a related chapter, Linwood Cousins examines youth culture and identity in African American schools, linking education with historical and contemporary issues of economics, racism, and power. 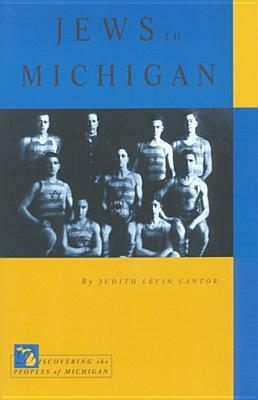 Lewis Walker is Emeritus Professor of Sociology at Western Michigan University. He is author of Social Change, Conflict, and Education and co-author of Ethnic Dynamics. Benjamin C. Wilson is Professor of Black Americana Studies at Western Michigan University and author of The Rural Black Heritage Between Chicago and Detroit, 1850-1929.